Classes for people who want to keep their bodies fit and supple into older age. Friendly, well established group. Contact: Denyse Ritz for details. Stott Pilates matwork classes for all abilities. Build your core strength and stability, while improving posture and flexibility to prevent pain and injury. 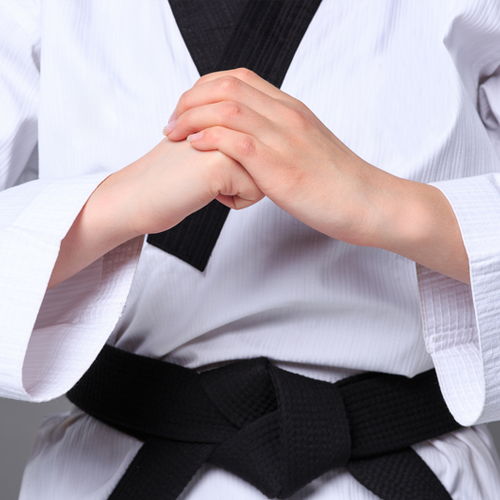 Classes are kept small to allow individual attention and exercise modification. Class prices start at £8 per class. We are looking forward to meeting you and your little ones. At Madley Cogglets, our focus is on you, the carer. We recognise how exhausting caring can be, so our aim is to look after you whilst you are with us and to create a relaxed and fun environment for your children to play in! You will be welcomed by a friendly team of volunteers, given a nice cup of tea or fresh coffee and there will be plenty of cake too. For those of you who fancy a pamper, we even have a pamper hamper for you to use whilst your little ones are playing! If you want to get involved in helping, even if it’s only to set up, we would love to hear from you! Or if you would like to donate any good quality toys or items for our pamper hamper please get in touch! See you every term time Thursday from 13.15 to 14.45! Love from the Cogges Church Cogglets team! Our classes are varied, fun and suitable for all. Options are provided and you can work at your own level throughout. Results based but also fun, friendly and social. Contact Janette directly for further information or discuss with class is best for you. Witney Folk Dance Group meet every Thursday from 2nd week January to end of June and from September to November from 8pm to 10pm. Experienced and new dancers welcome. No partner is necessary. Classes which are held twice a week are for both beginners and the more advance . 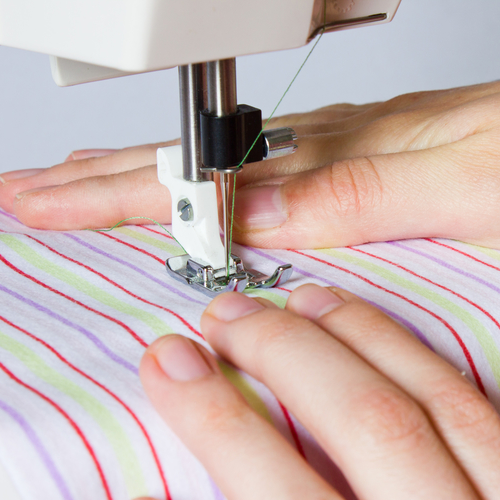 The classes give you the opportunity to make a garment of your choice with all the help and support you require. We will look at the key points, knowing your sewing machine, cutting out a pattern, seams, darts, zip and so much more. For more details and to enrol ,contact via the web site – www.shelbee-sewing.co.uk or phone 07984695134. Children freestyle / disco / street dance classes. Age 3-18 girls and boys (Comps, exams, shows or for fun) Contact Becky Kershaw on 01865 371194 Email becky@bkacademy.co.uk www.bkacademy.co.uk ADFP IDTA CRB checked. Children freestyle / disco / street dance classes. The UK’s No.1 physical play programme for children aged 6 months to 7 years. but essential listening, language and social development so useful in school and later life. “Helping photographers of all abilities to be creative and improve their photography”.